$500 OFF for First Time Customers! Your roof protects everyone and everything below them. ..........so you don't have to worry. 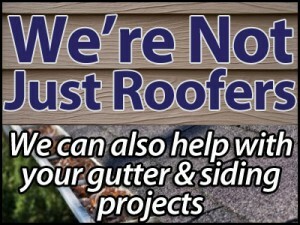 Toronto-Roofer.com offers a full range of services for your home like Roofing, Siding, Windows, Gutters, Decks, and more. Seamless gutters are nationwide recognized as the preferred type of gutters installed. 75 % of all gutters installed throughout Toronto are seamless. Sidings and fascia not solely add the final touch to a home's exterior, they provide protection from the possibly damaging weather and pests. Decks are one of the most common options for a home these days. A deck adds an attractive transition between the house and yard, and creates further area for fun and quiet. 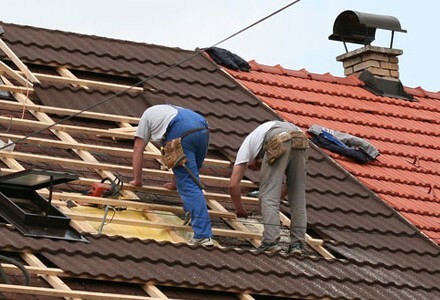 At Toronto Roofer we are not salesmen, we let our work speak for itself by providing many referrals so you can feel comfortable doing business with us. We will educate you during this process so you can make informed decisions. We Provide the highest quality job with attention to detail for a fair price. We Use only the highest quality products with the best warranties. 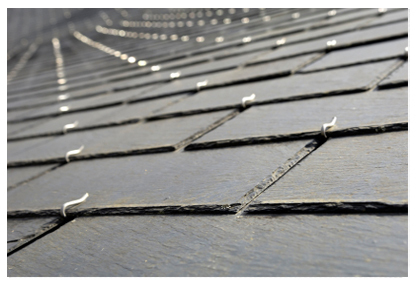 We focus on residential and industrial roofing, siding and decks in Toronto. We are proud to state that Toronto Roofer is one of the first roofing firms to offer Eco Friendly Roofing Services. Our 1st priority is securing your family’s roof. 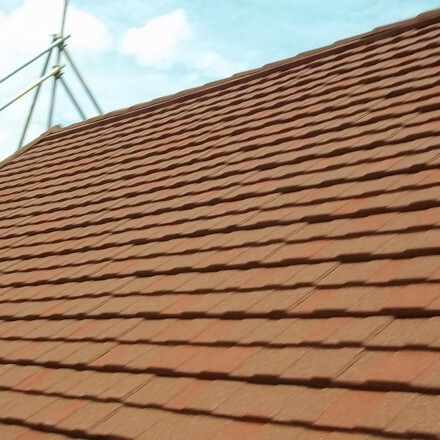 Our staff have years of expertise in the roofing business and are trained whenever new roofing products are introduced in the roofing market. 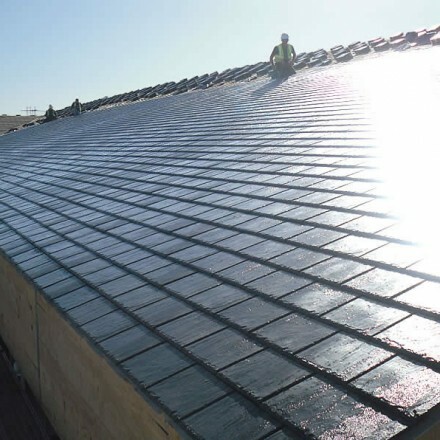 We attempt to keep current with the new energy eco friendly roofing products that emerge in the market. 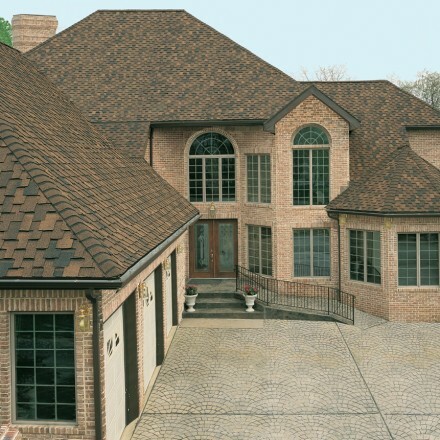 Being a home owner you would like the maximum amount of info possible for your Toronto roofing project. 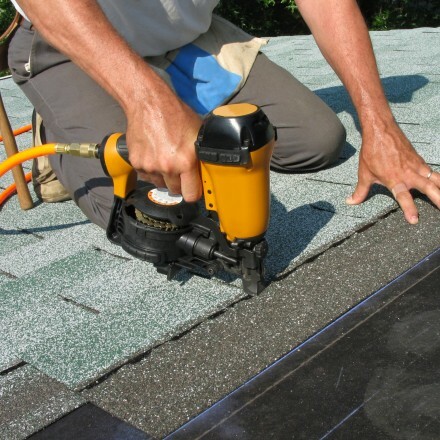 We understand that your roof is the foremost important safety element of your property. 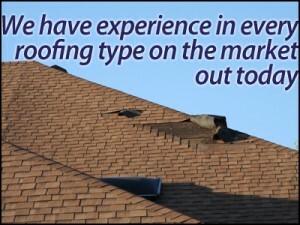 Contact us for any new Roof Installation or any Roof Repairs Services in the GTA area. Get $500 off of Your Toronto Roof Installation. Offer Available for First Time Customers Only. 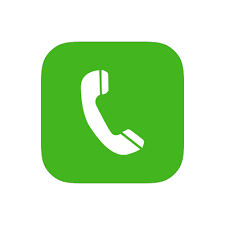 We thank you for all of your effort and encourage you to keep us in mind if you have a prospective customer who would like a reference - we would be more than happy to speak with anyone regarding Toronto Roofer. Just a short note to tell you that your employees are courteous and hard workers. They were fantastic....the job was extremely well coordinated, the workers were skilled, tireless and very qualified. 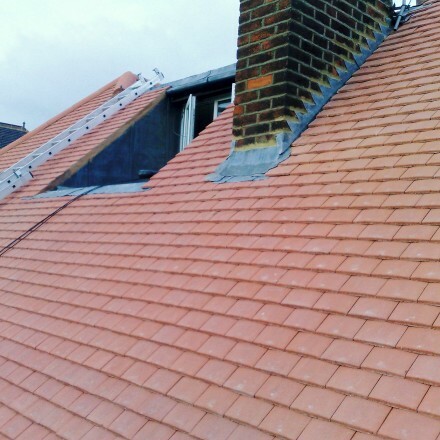 We highly recommend this roofing company and are very pleased to have chosen Toronto Roofer for our roofing project.